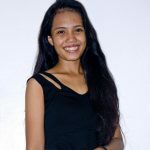 About a year ago, Dumaguete City promised to install closed-circuit televisions or CCTVs all over the city. Although the budget was ready, the city had a problem deciding which telecommunication would be best for partnership. Fortunately, they have come to a decision and chose PLDT. With 350 CCTV camera, safety will be insured in the “City of Gentle People”. 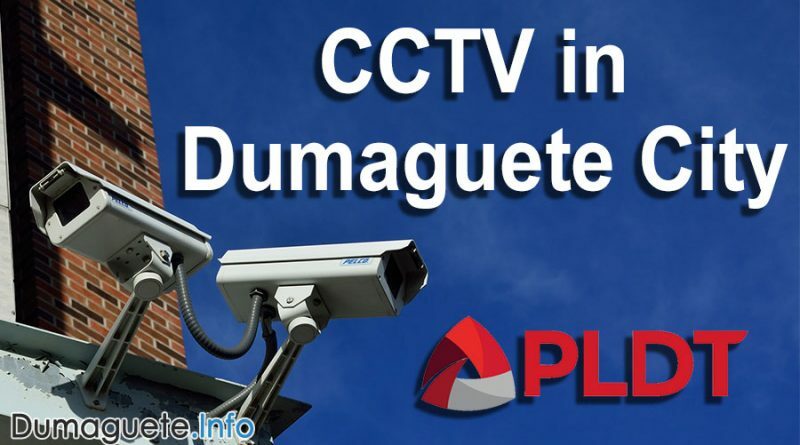 After a long search, the city government of Dumaguete awarded the Php 69.7 million contract for lease rental of CCTV to PLDT enterprises for the next 8 years. If accepted, the winning contractor will set up about 350 high-end cameras in strategic locations across the city. 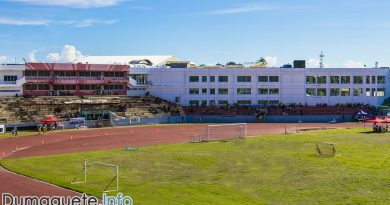 Mayor Felipe Antonio Remollo approved the recommendation of the members of the City Bids and Awards Committee to award the contract to PLDT considering that it met with all the technical specifications and has a track record of being in such line of business for many years now. Previously, there were two failed public biddings for the project, prompting the CBAC to enter into negotiated contracts with other suppliers that can provide the best and advantageous offer to the city. Public safety has been a major concern of Mayor Remollo upon his assumption into the office to entice more investments and tourists in a growing city with a daytime population of 400,000. The city is also host to major regional, national and international sports tourism events that attracted large and diverse crowds throughout the year. 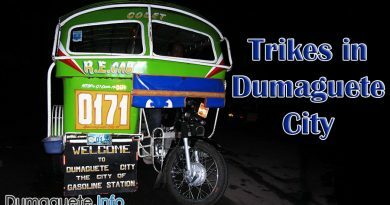 The presence of CCTV in Dumaguete City will enhance the monitoring of peace and order situation in the city, boost traffic management and for disaster preparedness and response.